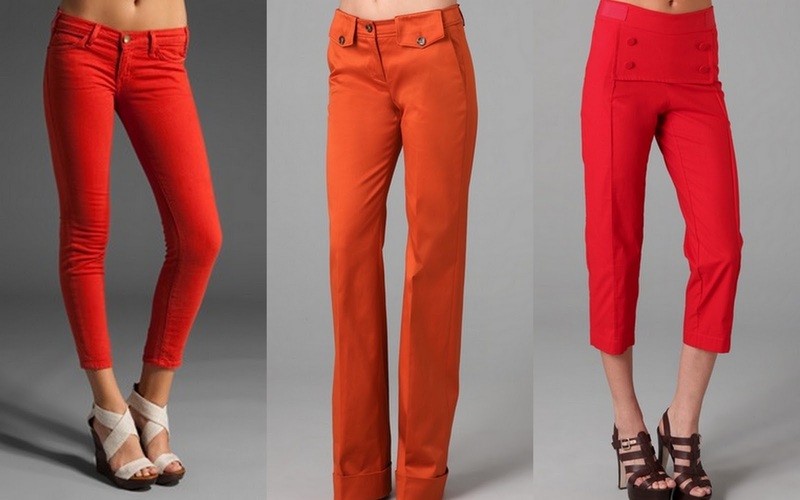 They're everywhere for spring, so why am I having such trouble finding the perfect-fitting red pants? I think I may just have to order a few pairs online and see what works. Are you jumping on the red pants bandwagon? I say, bring it!